Dicey began to panic. The four of them had been waiting in the car for hours now. Why wasn't their mother back? Why had she just walked off like that? What would they do if she never came back? Dicey had known for a while that something was not right with her mother. There wasn't anything she could put her finger on, but when Mamma said goodbye to them that day in the supermarket car park, Dicey knew that she wasn't coming back. And so Dicey, as the eldest, plans to lead the three others halfway across America to their aunt -- on foot. 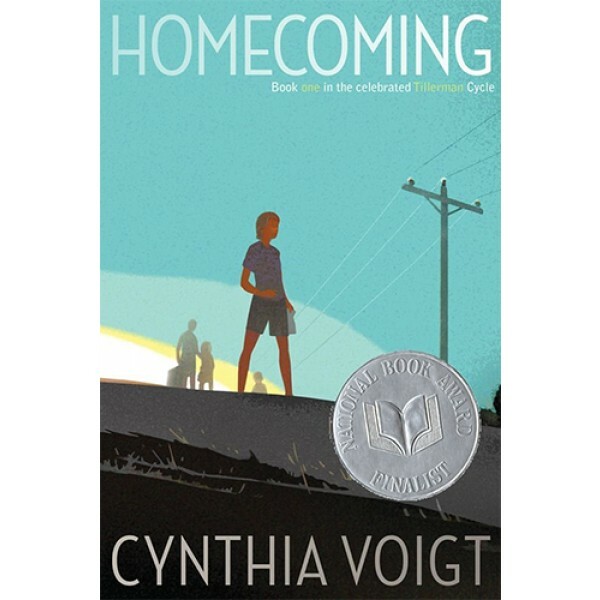 And the story of how they reached their destination and what they found there is one of the most gripping in children's literature; it is the story of one child's courage against impossible odds, and of a determination to find a home that never lets up. 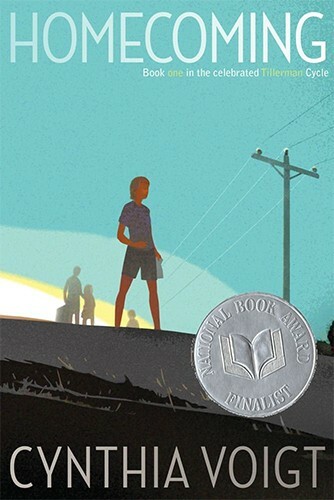 The Tillerman children's story continues in the Newbery Medal winning novel Dicey's Song.